The Museum of the Imperial Collections Sannomaru-Shōzōkan is located on the grounds of the East Garden of Tokyo Imperial Palace. It showcases a changing exhibition of a part of the imperial household treasures.The Museum of the Imperial Collections was conceived during the change from the Shōwa period (1926 – 1989) to the present Heisei period. 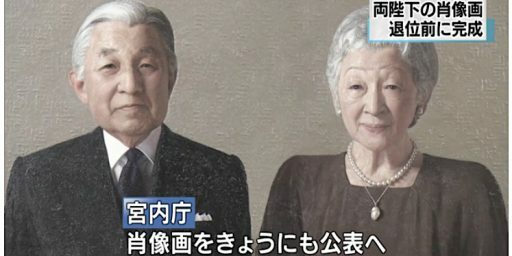 The Imperial family donated 6,000 pieces of art to the Japanese government in 1989. Many pieces were created by Imperial Household Artists. The museum was opened in 1993 for the study and preservation of the art collection. The collection was further enlarged by the donation of the art collection of Prince Chichibu (1902 – 1953) in 1996 and the collection of Empress Kōjun (1903 – 2000) in 2001.